The Feminist Critique of Language provides a wide-ranging selection of writings on language, gender, and feminist thought. 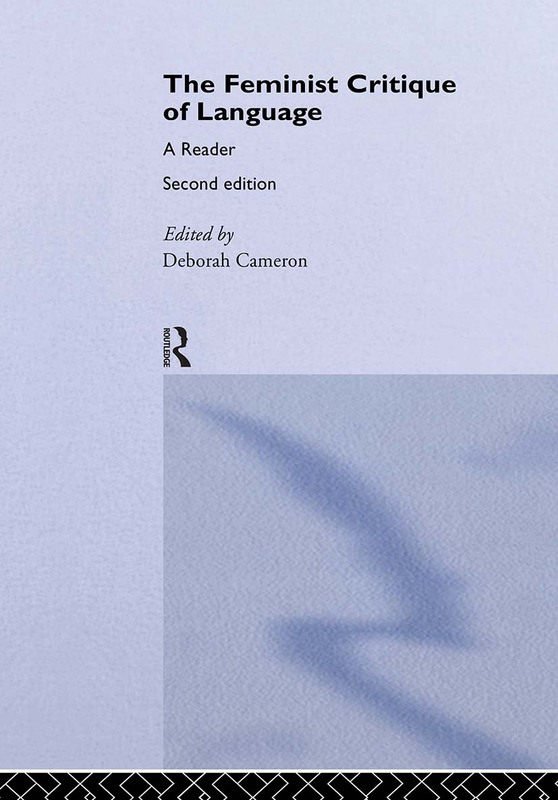 It serves both as a guide to the current debates and directions and as a digest of the history of twentieth-century feminist ideas about language. This edition includes extracts from Felly Nkweto Simmonds, Trinh T. Minh-ha, Luce Irigaray, Sara Mills, Margaret Doyle, Debbie Cameron, Susan Ehrlich, Ruth King, Kate Clark, Sally McConnell-Ginet, Deborah Tannen, Aki Uchida, Jennifer Coates and Kira Hall.